Last Sunday we had another make-day with the girls, after a short hiatus. This time we moved away from fizzy things to address another mystery: the science of sound – or how string instruments work. Little Miss I has been in violin lessons for the past couple of months. She’s in love with Hilary Hahn and wants to be a soloist. While practicing her violin and tuning the instrument she noticed that the strings had different thicknesses. She wanted to know why, so my husband and Little Miss Z’s dad Bill, decided that was the experiment we were going to do. 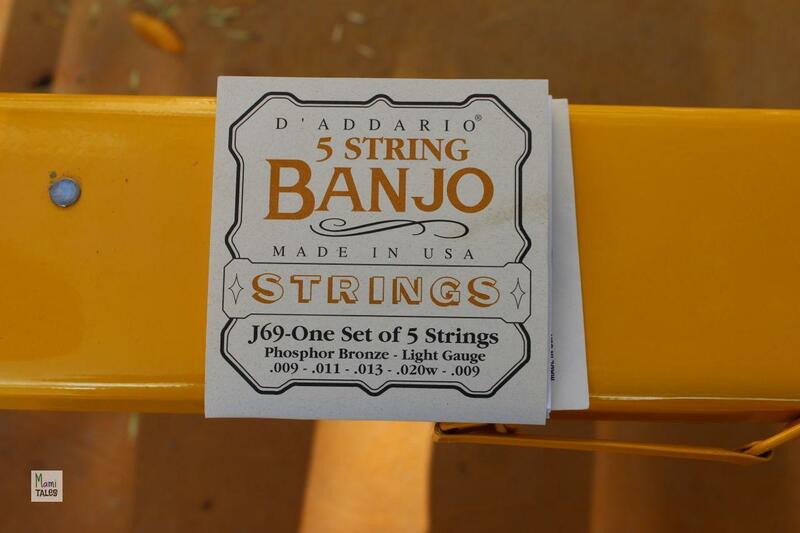 First, we got some Banjo strings. 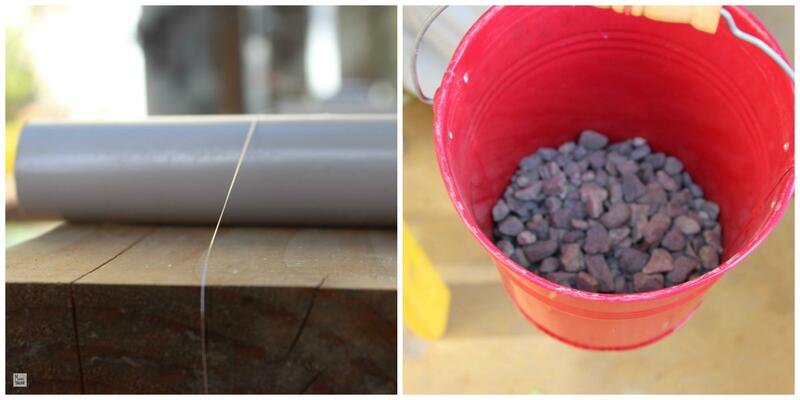 Fist they attached the string to a screw, then they used a raised wooden board, two pieces of hollow PVC pipe and a bucket with some gravel attached to the other end of the string, to change tension. While the dads were preparing the contraption, the kids and I used different sizes of PVC tubes to see how the sizes would affect the sound they made. Even Tiny A, the youngest scientist of the bunch, had a go at that. Finally everything was ready to start the string experiment… and as the best way to describe it is with video, I think is just better to watch. The video is divided in parts separated by titles. It’s a little short of 3 minutes long, but it illustrates very clearly what the experiment was and what the thesis of the girls were. At the end the conclusions are very interesting to hear. Summarizing, our little girl scientists experienced first hand what is it that makes the pitch on a string go higher or lower, and it has to do with both width and tension, which affects the vibration. Tagged Inspiration for Kids, Science for kids. How fun! I used to homeschool my kids and we did a lot of creations like this — I miss that! Great post.